A mysterious stranger sends shockwaves through a close-knit community in this nerve-jangling slice of raw suspense. 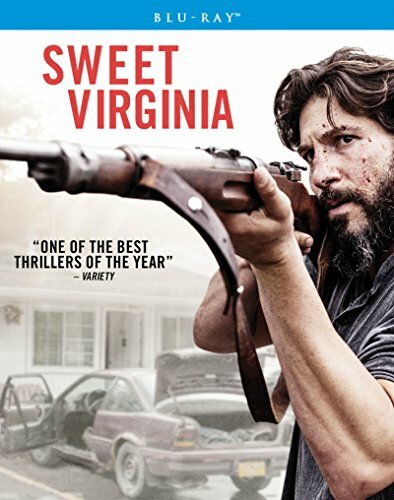 In the wake of a triple murder that leaves the residents of a remote Alaskan outpost on edge, tightly wound drifter Elwood (Christopher Abbott, It Comes At Night) checks into a motel run by Sam (Jon Bernthal, The Punisher), a former rodeo champion whose imposing physical presence conceals a troubled soul. Bound together by their outsider status, the two men strike up an uneasy friendship: a dangerous association that will set off a new wave of violence and unleash Sams darkest demons. Driven by tour-de-force performances from Abbott and Bernthal, this well-crafted thriller pulses with an air of quivering dread. Imogen Poots (28 Weeks Later) and Rosemarie DeWitt (Poltergeist) also star.